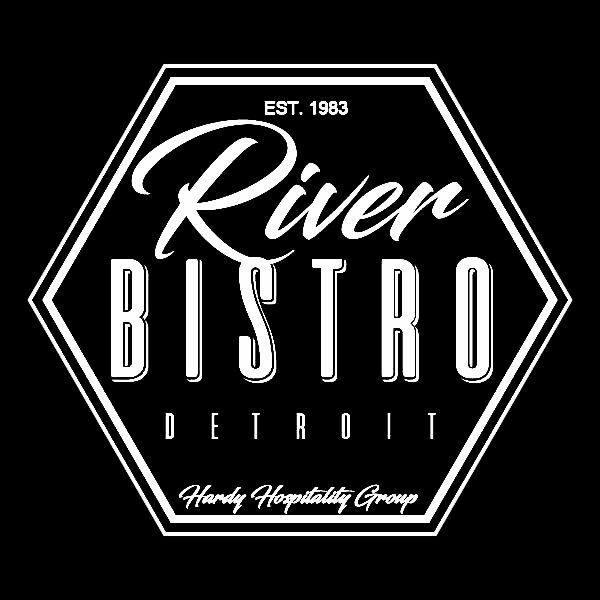 Welcome to Grandmont, one of “Detroit’s Premier, Diverse Communities." 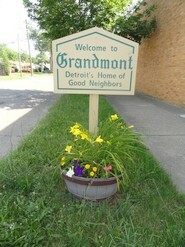 Grandmont is a close-knit community of 800 homes, we pride ourselves as being “Detroit’s Home of Good Neighbors." The tranquil atmosphere of our family oriented community is deeply rooted in our serene, tree lined streets and the classic architecture of our houses. The neighborhood is home to Edison Elementary School and Ramsay Park. This lovely community is served by the Grandmont Community Association (GCA). GCA publishes a monthly newsletter known as The Grandmonitor. Grandmont’s annual events include a neighborhood-wide banquet, a home and garden tour, and the Grandmont Arts & Crafts Fair.